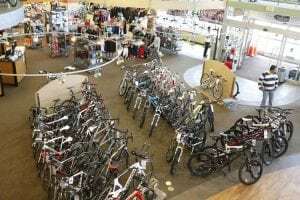 As Colorado continues to grow, and continues to be a bike mecca, Wheat Ridge Cyclery remains the headquarters for all things bicycle west of Denver. With a large variety of road, mountain, and hybrid bikes, as well as a knowledgeable and dedicated staff, this is the place to be whether you’re just taking off your training wheels or looking to enter your next TT race. If you know Rocky Mountain snowboarding, you know Never Summer! Handcrafted works of art that remain an industry leader for durability and performance. 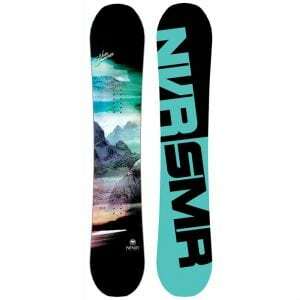 Never Summer has been pushing the line on snowboard technology since they were founded in 1983.